Give your guests a unique experience pervaded with the character of a select destination. The highly recognisable destinations of Sava Hotels & Resorts host more than 900 events in more than 5,586 m2 of conference space every year. Let us know what kind of an event you need for your guests. Together, we will find the most suitable conference venues and make your event an unforgettable affair. Our destinations range from the modern, green and dynamic Bled to the peaceful milieu of Moravske Toplice imbued with the traditional feel of a home. Thanks to our diverse selection of the most beautiful business destinations, we are able to give a select character to each and every event. Choose the right destination for your event. Elegant and modern infrastructure combined with diversity and high leve ...l of mobility in harmony with nature. 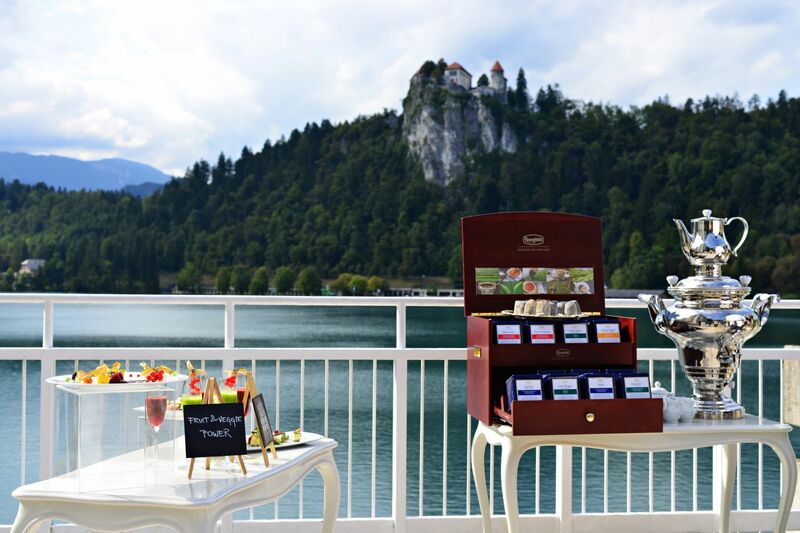 Sava Hotels Bled have for years been the destination of choice for modern, environmentally-friendly, active and health-orientated business events. Business tourism veiled in the traditional hospitality of P ...rekmurje. 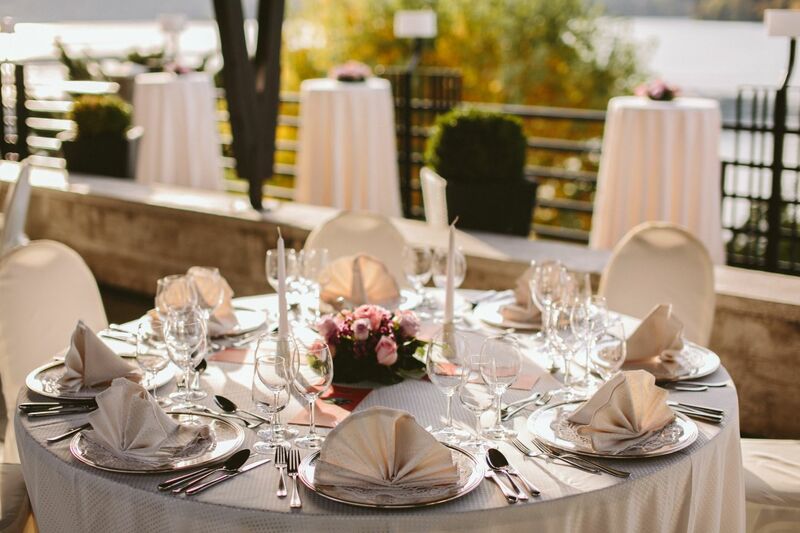 Give your events an original character with the accompanying offer of Prekmurje cuisine, relaxing experiences provided by health resort programmes and the splendour of the thermal swimming pool complexes. Splendour, energy and good cheer of the ancient Rome heritage everywh ...ere you look. The story of ancient Rome that is artfully intertwined in the image and offer of the destination makes sure that every event at Terme Ptuj carries an unusual and salient element and recharges the team with renewed energy for overcoming business challenges. Premium events focusing on your guests' health. You can offer th ...e beneficial effects of the famed Radenci thermal mineral water at your event as part of the additional health offer that is tailored to your needs by an experienced team and seamlessly incorporated into the business event programme. 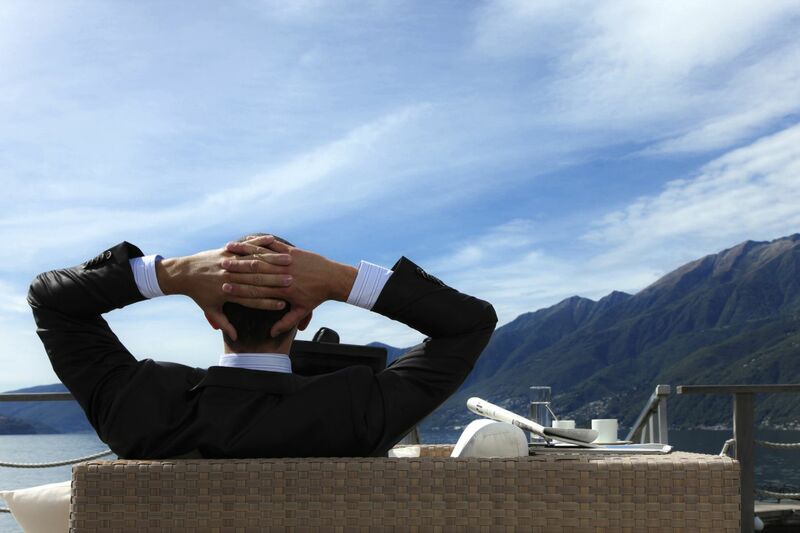 Take a look at the diverse and exceptionally flexible capacities at our business destinations and choose one depending on the type of event you are organising. Put your event in the limelight. Diverse experiences that bring people together. Each event is a unique story. 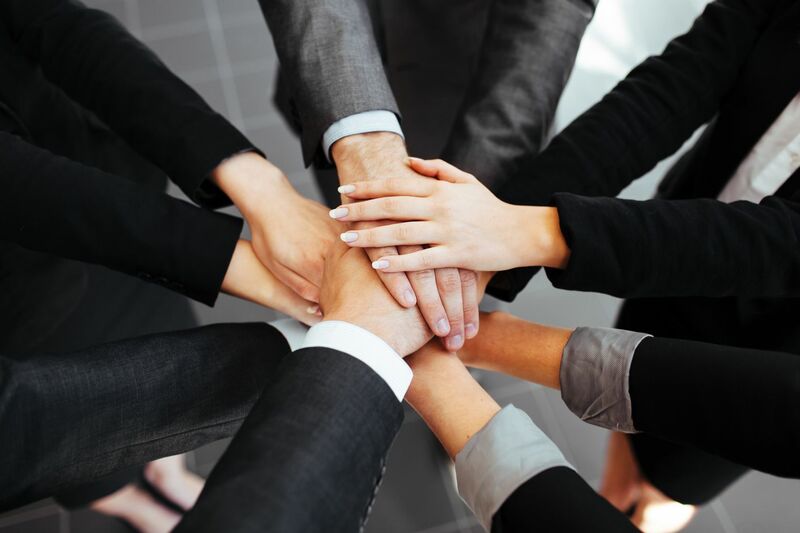 We understand that the foundation for an event is built upon the very first contact, which is why we invest energy into building strategic partner relations that are based on complete trust and friendly atmosphere. We are here to listen to your wishes, advise you, remind you of the little details and search for the best possible solutions.